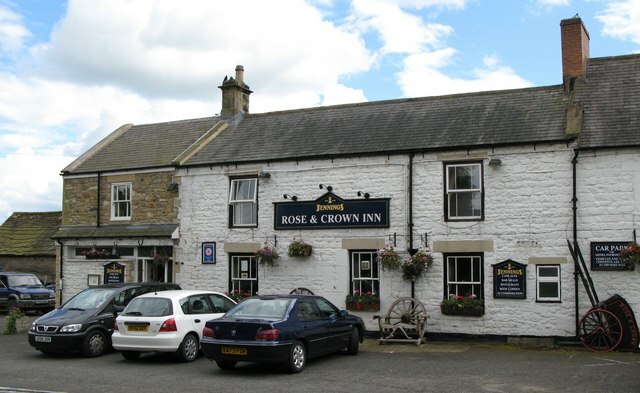 I may be biased but I believe that Northumberland is home to the country's best pubs. I'm so pleased that one of them, The Rose and Crown in Slaley, has been named as one of the 50 best pubs in the country by The Guardian. Highlighted as one of the ten best community-run pubs in the UK, The Rose and Crown has been under community ownership since 2013. Situated in a fascinating historic building, it's a great place to go for local and rural food and drink, and I will definitely be paying another visit before too long!